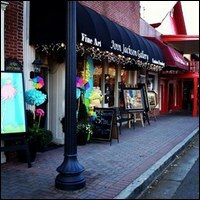 Ann Jackson Gallery is a family owned business located in historic downtown Roswell. 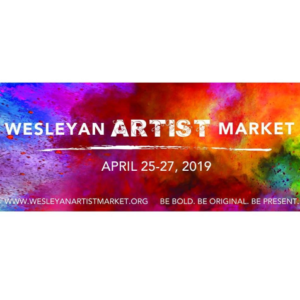 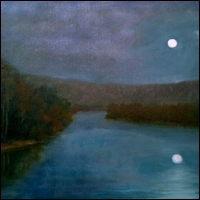 The gallery carries work by local as well as national and international artists in addition to works by its founder, Ann Jackson. 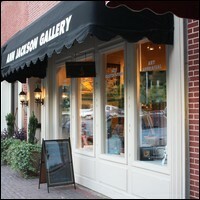 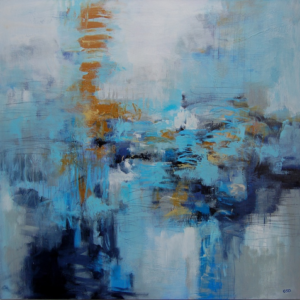 Ann Jackson Gallery carries a variety of mediums, including oils, acrylics, works on paper, sculpture and glass. 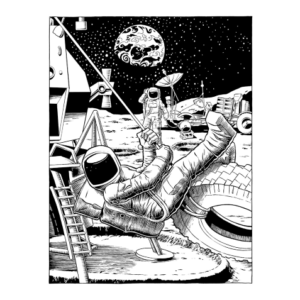 The gallery is also one of only 30 galleries the world liscensed to represent the art of Dr. Seuss.